Find complete information on leagues lessons and events for this season in the current issue of the Spectrum. Available online and in our facilities. Youth Golf Camp, for ages 8–13. Beginner, Intermediate and Intermediate/Advanced Camps, at the Golf Center. G-Ball: Beginners Golf for ages 5–8. At Lake Park. First Tee Fliers: A Sticks for Kids Program, for ages 8–11. At Lake Park. Par-3 Pros: A Sticks for Kids Program, for ages 11–15. At Lake Park. Back Nine Birdies: Adult Beginner Instruction, for ages 16+. At Lake Park. The Des Plaines Eagles, for ages 6–15. At the Golf Center and Lake Park. 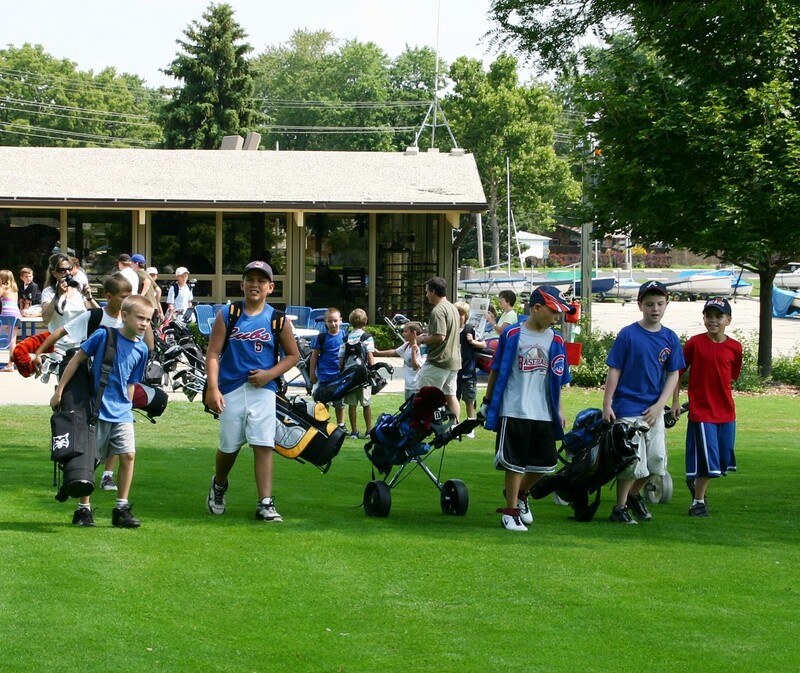 PGA Junior League: Our traveling team play June 1–August 1. Lake Park: Youth golf for $8, any time, any day, when playing with an adult. Seniors golf at Lake Park Monday–Friday, all day, for just $8 per round. Lake Park Nine & Wine. We’re working on it. 2019 Golf Center Championship. Saturday, August 3, at the Golf Center. For golfers 21+. Golf Center Youth Summer 3-Month Membership Read about it..